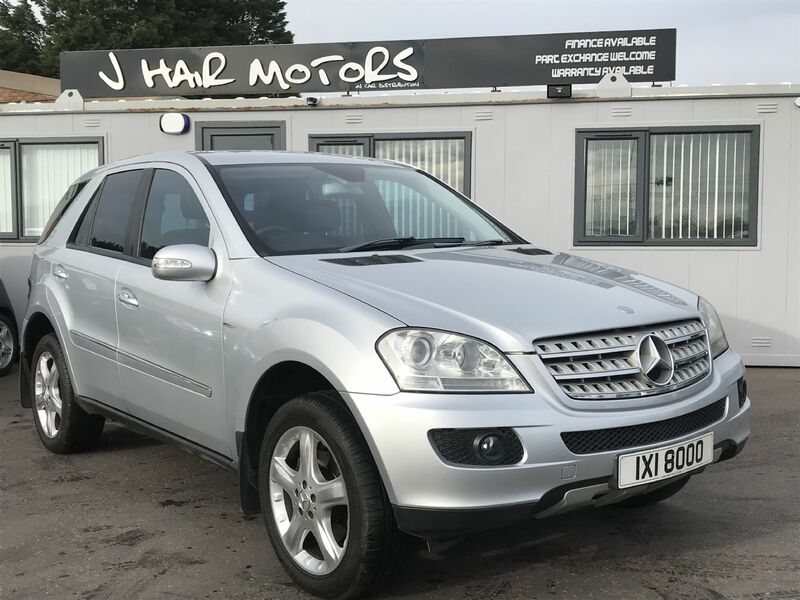 Fantastic Luxurious Example in great order throughout! Great performance with over 270bhp! 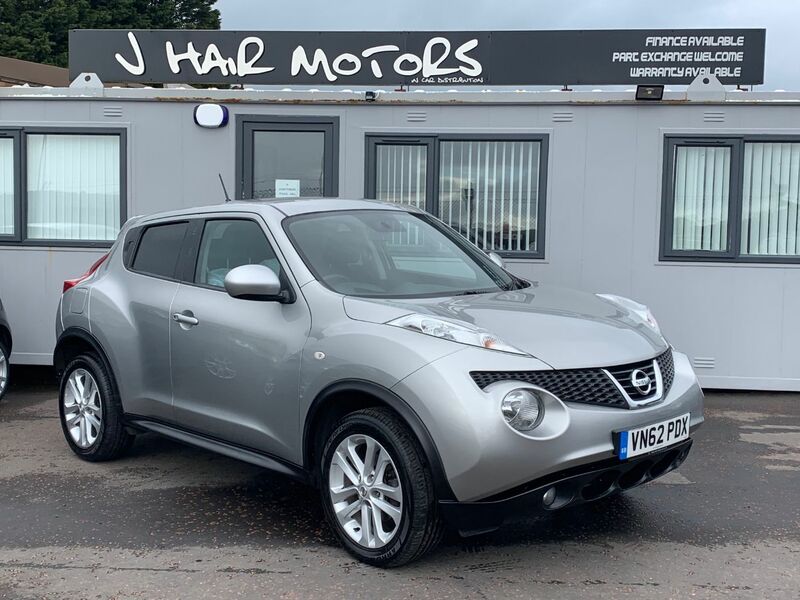 Massive luxury specification to include- Walnut Trim, Sat Nav, Digital Climate control, Air Conditioning, Cruise control, Sunroof, Full Grey Leather Interior with Heated seats, electric seats, memory seats, Electric mirrors, Parking sensors, plus much more to list... 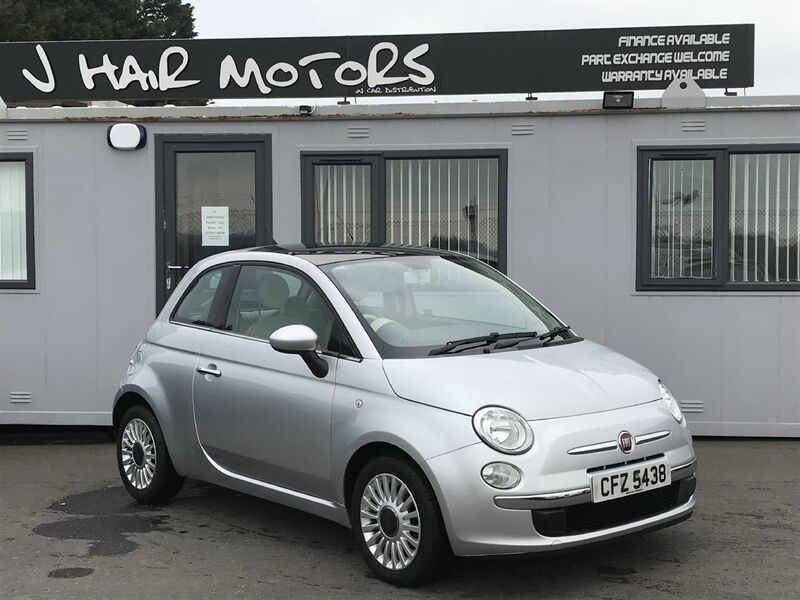 Supplied with 12 months Mot & fully serviced. 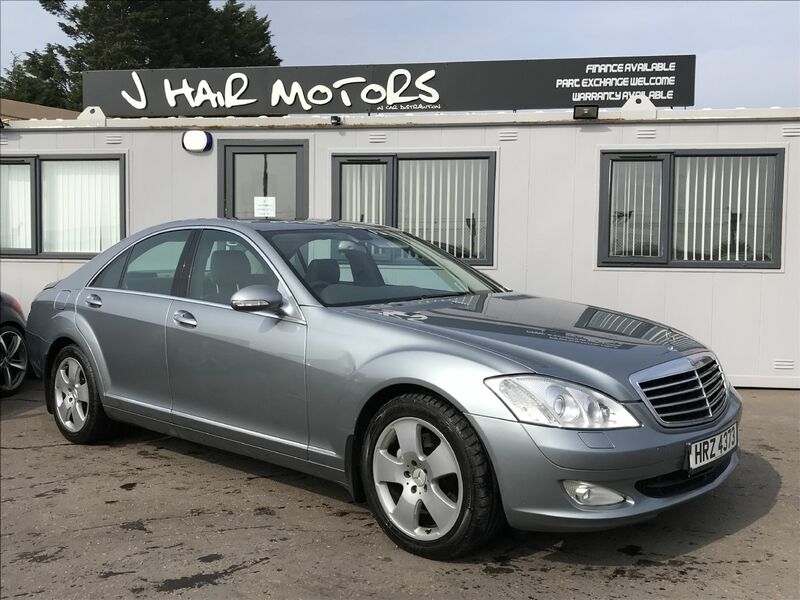 Part exchange welcome and finance arranged..
Great example throughout with the desirable 320 Cdi engine. 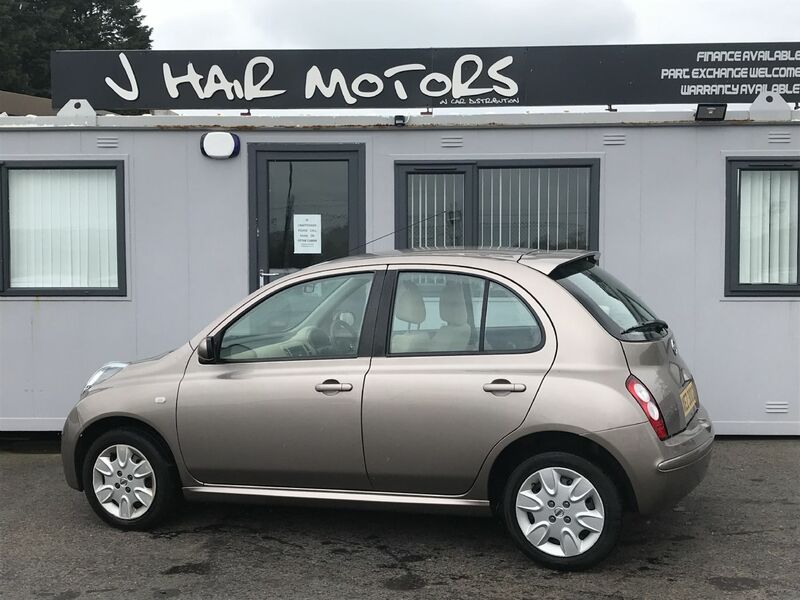 Great Spec- Half leather interior, 6 Cd Changer. 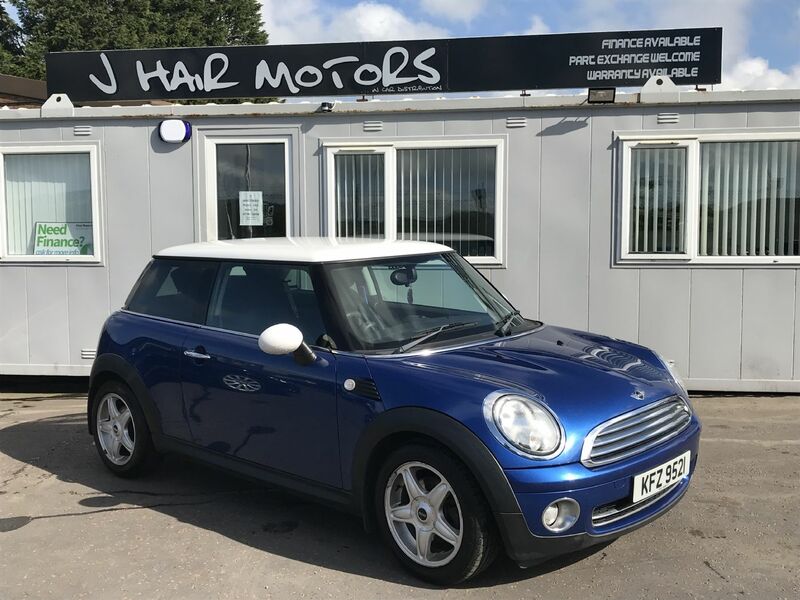 Towbar & electrics, Cruise control, Climate control, Automatic Lights & wipers. 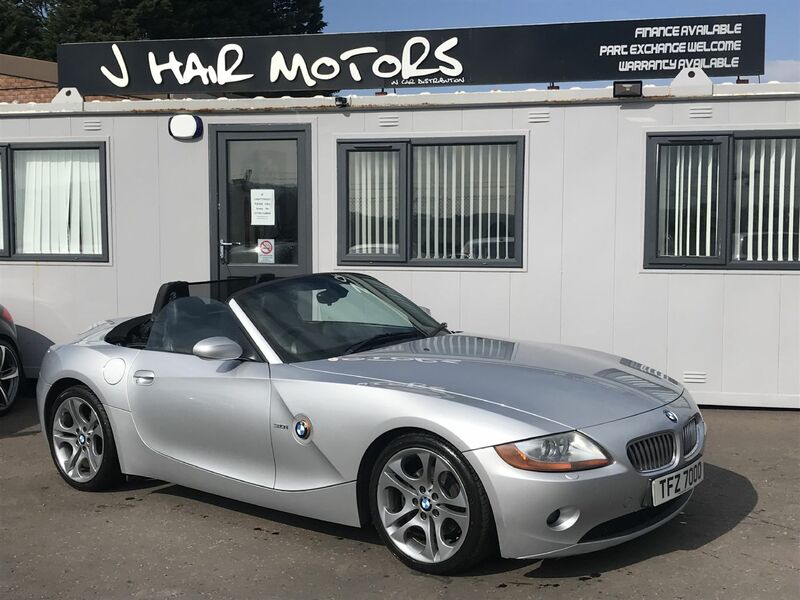 Well worth a look.. Part exchange welcome and competitive finance arranged on request. 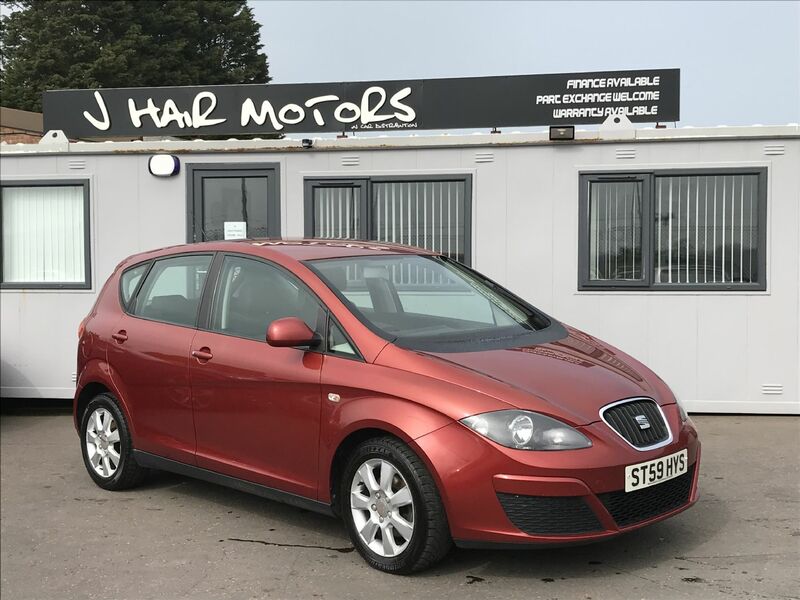 Fantastic low mileage example with the ever sought after 1.9 TDI engine! 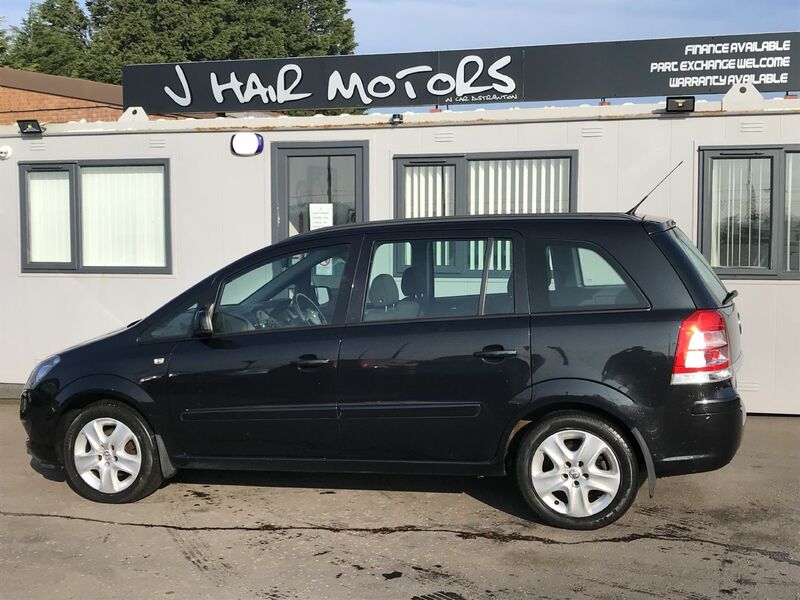 Great order throughout and a real credit to its previous owner! 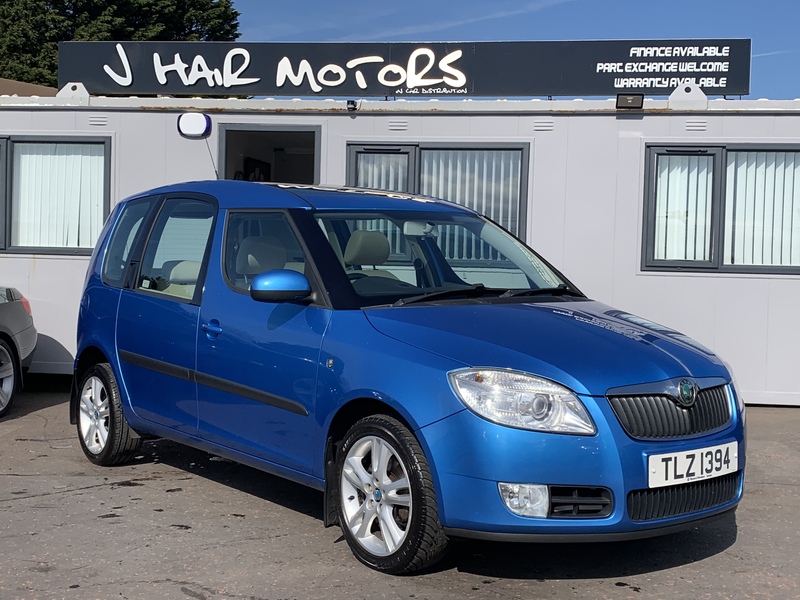 Spec includes- Air Con, CD player, Aux In, Towbar & electrics, 16 inch alloys, remote locking etc Needs to be seen and driven! 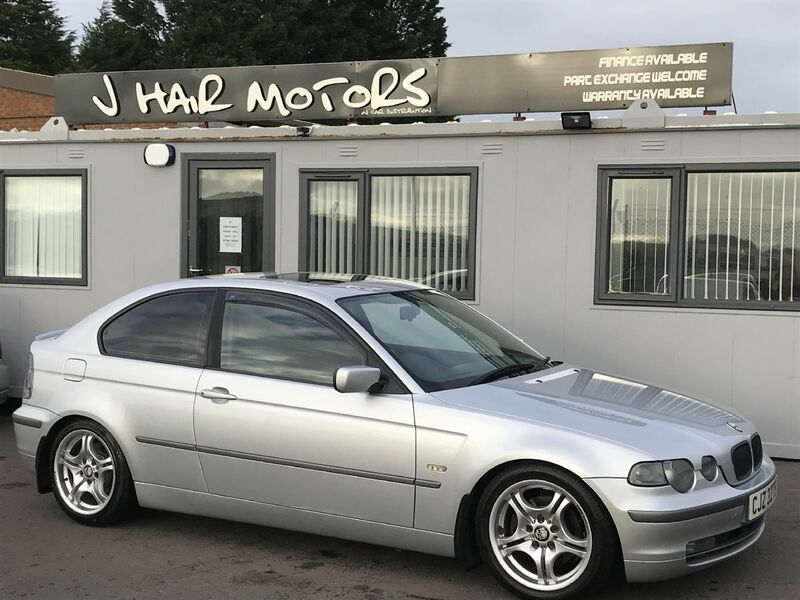 Part Exchange welcome and finance arranged on request..
One Owner & Low Miles! Fantastic example in great order throughout! 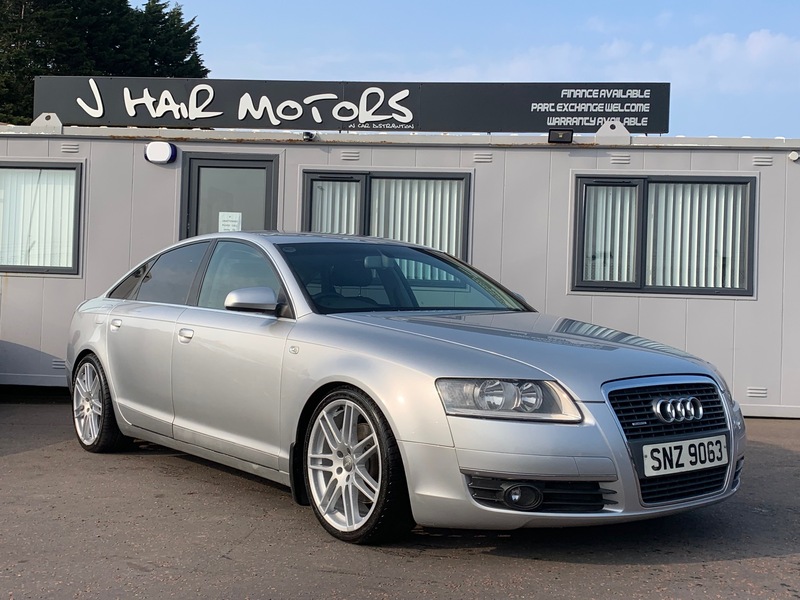 Massive specification to include- Full Black Leather, 18 inch alloy wheels, Auto Lights, Climate control, Air con, Heated Seats, Bose Sound system, plus much more... 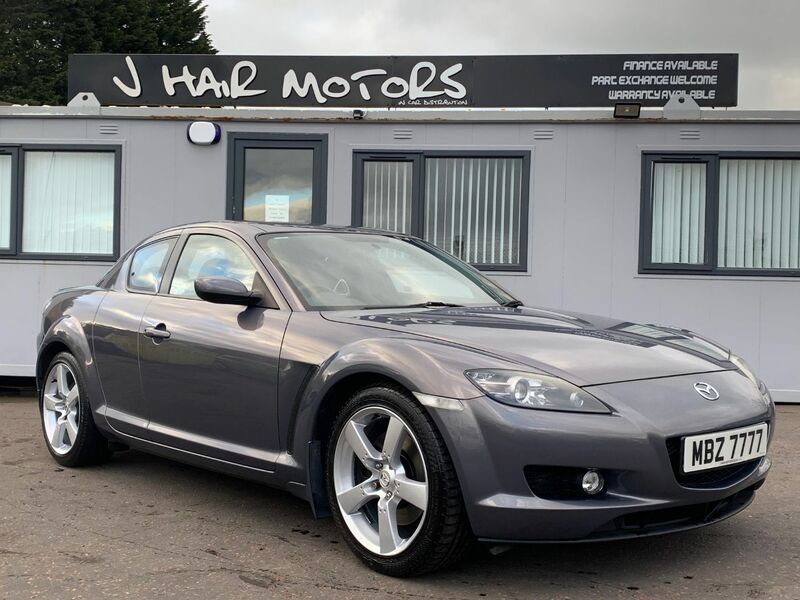 Supplied with 12 Months Mot.. Part exchange welcome and finance arranged on request.. 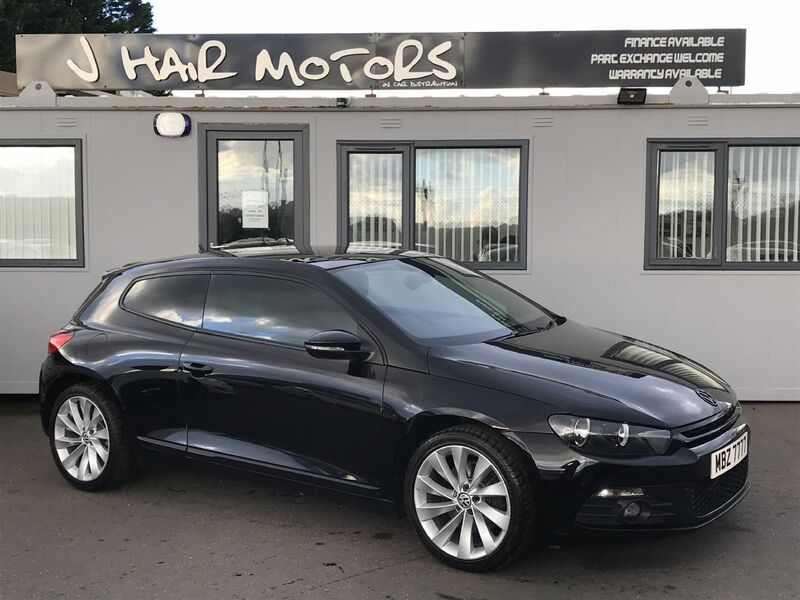 Fantastic Driving Car In Great Condition Throughout with the ever sought after 1.9TDi engine giving great performance & enonomy!! Must be seen & driven!! 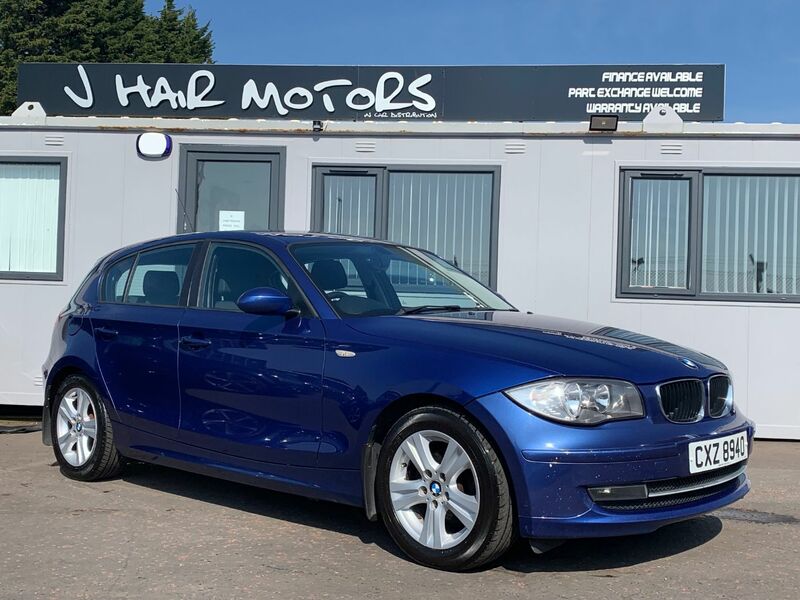 As the name suggests loads of room & very practical.. Spec includes- active cornering headlights, parking assistance, panoramic glass roof, alloy wheels, cruise control, digital climate control, CD player etc, etc.. Part exchange welcome, finance & warranties available..